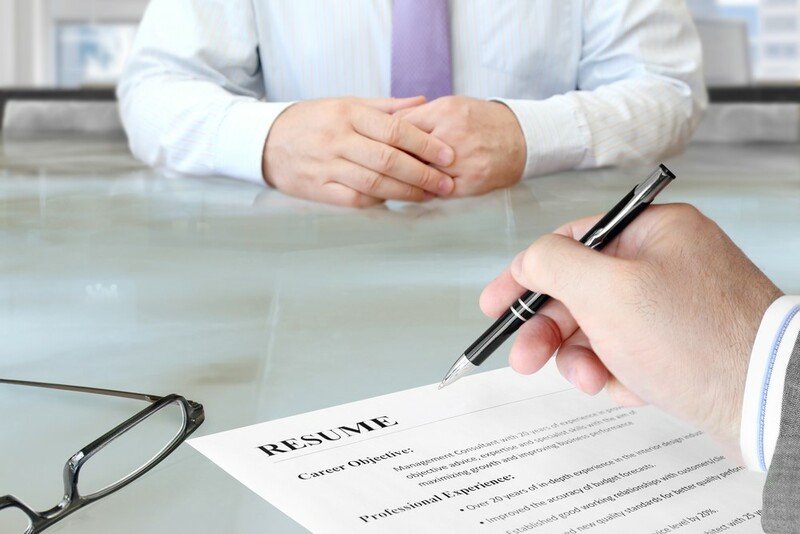 Most should be aware that people in charge of reviewing your resume only take a quick glance at it before they move on to the next one; one simple unpleasing anecdote, and your resume will find itself in trash. Therefore, you must set up your resume in a fashion where any bit of unprofessionalism is nonexistent. There are simply certain things that many people incorporate in their resumes that simply have no place – to many, not including these things may seem like common sense but many still continue to add them in. Here are some things to NOT include in your resumes. Private information includes anything beyond your contact information – phone numbers, e-mail, and address. Things like marital status, age, race, ethnicity, etc. ; simply put, it’s anything that could be used to discriminate against you. Photographs are another item in this criterion you want to stay away from incorporating. This is a tricky scenario; on one hand, displaying experience in various avenues could work well for you as it will make you look versatile, but on the other hand, placing it in to fill in the empty space will only work against you. The best way to go about this is to only include your 2-3 (great) experiences from your recent past; if you are of a significant age, say 30, and you’ve had numerous jobs since you were the age of 18, then you simply want to stay away from inserting the early job experiences you may have had. You can discuss your past experiences in more detail if/when you get asked about it during the face to face interview. We all have that email address from our younger days that we simply can’t let go – classy_girl_1994@blah.com is not a phrase your potential future employer wants to see. Stick to the basics; simplify your email address to your proper name and a decent domain name. Jumping from one job to another is an experience that will be faced by most people. But, the last thing you want to do is make your current employer aware of your intentions. This could be your office e-mail ID and office phone number – most employers can access all your office emails and receiving a phone call from a potential future employer while you are at work is like asking to be fired. Including this information on the resume used to be quite a thing but it’s considered repulsive by today’s standard. Most jobs you will be applying to will display how much they are offering right from the get go so for you to have your desired salary in your resume just comes off as arrogant. You might get the chance to negotiate your desired salary during the interview so save this conversation for then. Only include it if it is asked! The main idea behind this tip is to avoid using the overly typical sans serif fonts; these are your Arial and Helvetica. Many recommend using Times New Roman but this font is now overly used and too commonly seen. Calibri, Garamond, and Georgia are a few great professional alternatives worth trying out instead.